I’m thrilled Victoria Stilwell took the time to chat with me since she is extremely busy with all of her projects. The charming English trainer is the star of Animal Planet’s “It’s Me or the Dog,” CEO of Victoria Stilwell Positively Dog Training, editor-in-chief of Positively.com, author of numerous best-selling books, including “Train Your Dog Positively,” and founder of the nonprofit Victoria Stilwell Foundation, which provides financial assistance and canine behavior expertise to assistance dog organizations and smaller rescue shelters. 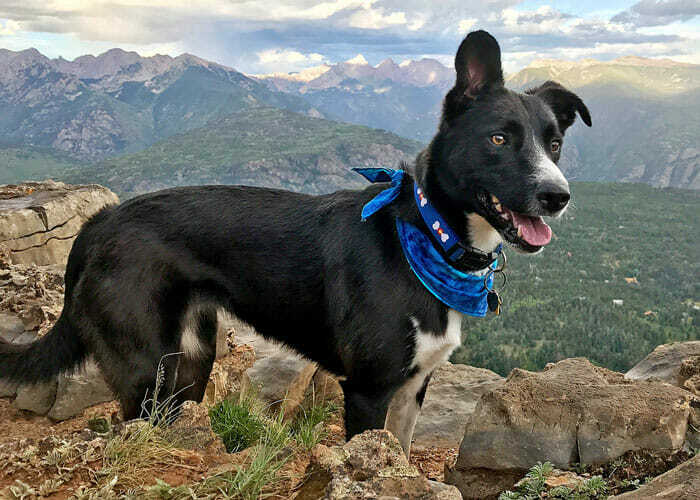 “If you want to have a good relationship with your dog, if you want your dog to learn effectively and quickly, if you want your dog to trust you, if you want your dog to listen to you, if you want to shape and raise your dog to be emotionally stable, and if you want to have a better idea of your dog’s behavior in certain situations, use positive training,” Victoria said. She said dominance training, which can include intimidation with physically aversive techniques or equipment such as shock collars, merely suppresses a dog’s behavior. In contrast, positive training, which involves praise and rewards, actually changes the way a dog thinks and feels. For example, if a dog is “leash reactive” on walks when he sees another dog approaching and starts barking and lunging, rather than punishing the dog, Victoria uses redirection and positive techniques to address his discomfort and insecurity around other dogs. After a while, instead of reacting by barking, growling or gnashing his teeth, the dog will look to his handler for a reward as the other dog walks past. 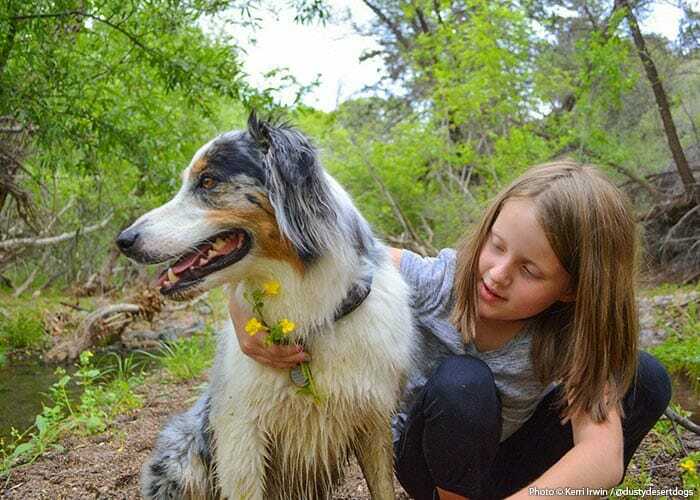 “I would rather work a little bit more to change behavior for the rest of the life of the dog than rely on having to suppress behavior throughout the life of the dog,” she said. Victoria has seen countless success stories thanks to positive training, such as Scooby, a Pit Bull/Rhodesian Ridgeback mix who had terrible separation anxiety. If his family left the house, he would leap through glass windows or chew through the garage door to get outside. But she worked with him and after six weeks, he became a completely different dog. She also helped an American Bulldog, Jed, stop biting people who entered his home. Victoria said positive training methods also work well with helping transition shelter dogs to their new forever homes. 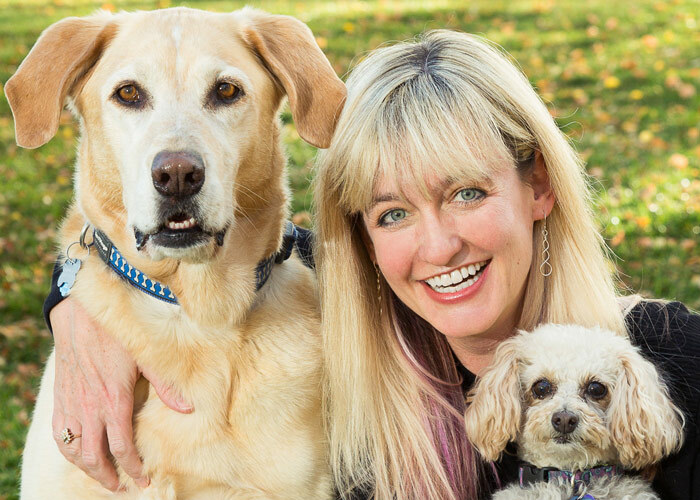 In fact, the foundation of her training was working with shelter dogs and she is mom to two rescued dogs, Sadie, a chocolate Lab, and Jasmine, a Chihuahua mix. Naturally, she adores them. Victoria said food can be a very powerful training tool because it is incompatible with fear. While adrenaline and stress hormones caused by fear can prevent a dog from learning, letting a dog smell food before it is agitated changes the way its brain works by releasing the neurotransmitter dopamine. Victoria loves helping dogs as well as their owners. She said she believes most people don’t want to cause their dog pain or intimidate their dog, but might not know better. For that reason, she said it’s important to choose a trainer wisely. 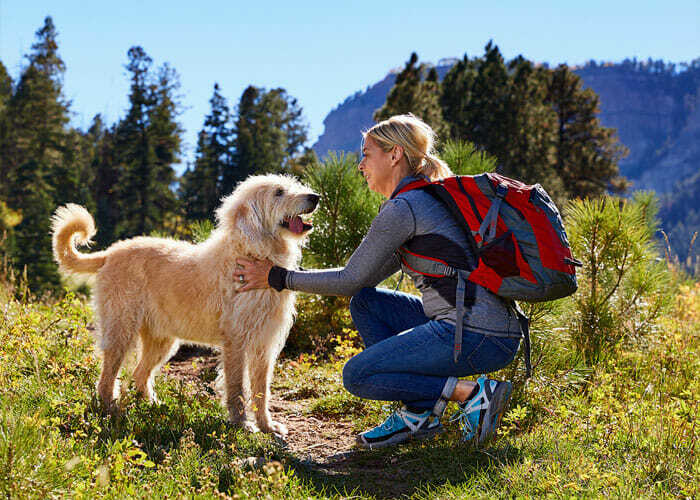 “If your trainer starts to talk about ‘pack leadership’ and ‘alpha’ and wants to put a shock collar or a prong collar or a choke collar on your dog, just run away,” she said. Ultimately, having well-trained dogs makes life happier for everyone and keeps dogs out of shelters. And as Victoria Stilwell has shown, training can even be fun. For more information or to find a Victoria Stilwell Positively Dog Trainer in your area, visit www.positively.com/trainers.